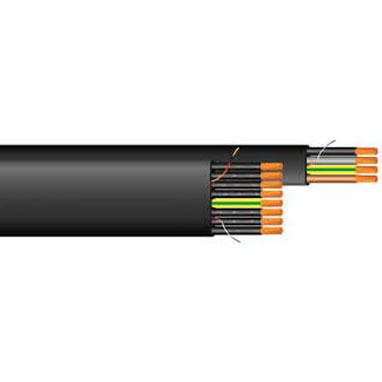 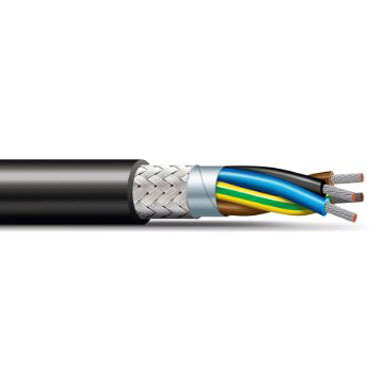 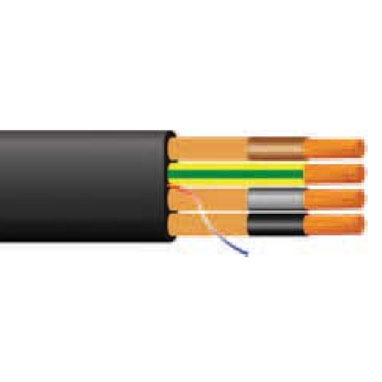 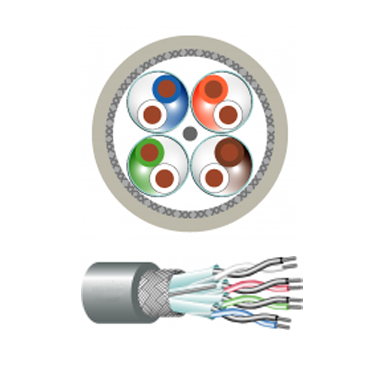 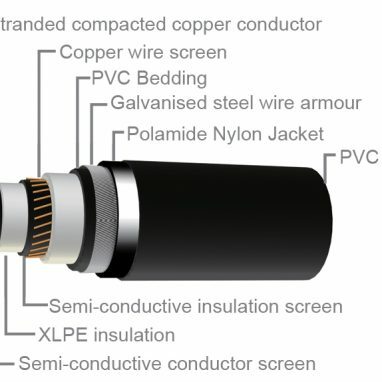 Armoured cables for signal, control & alarm purposes with reduced weight & diameter. 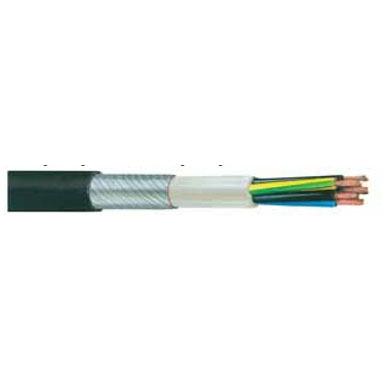 The tinned copper braid is highly corrosion resistant and provides optimal screening. 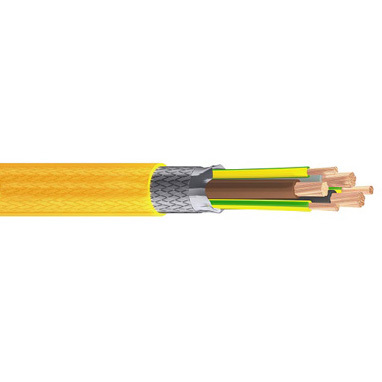 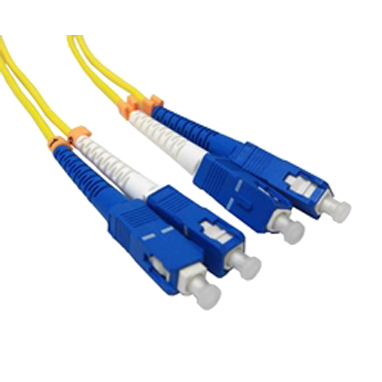 The special ripcord provides easy stripping of the outer sheath. 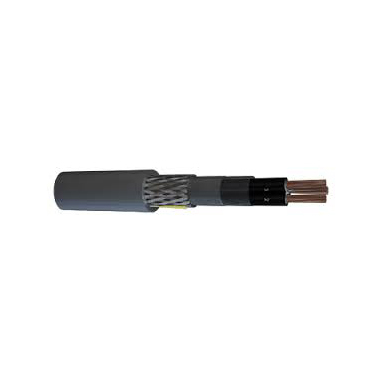 Halogen-free and low-smoke, flame-retardant in fire conditions.